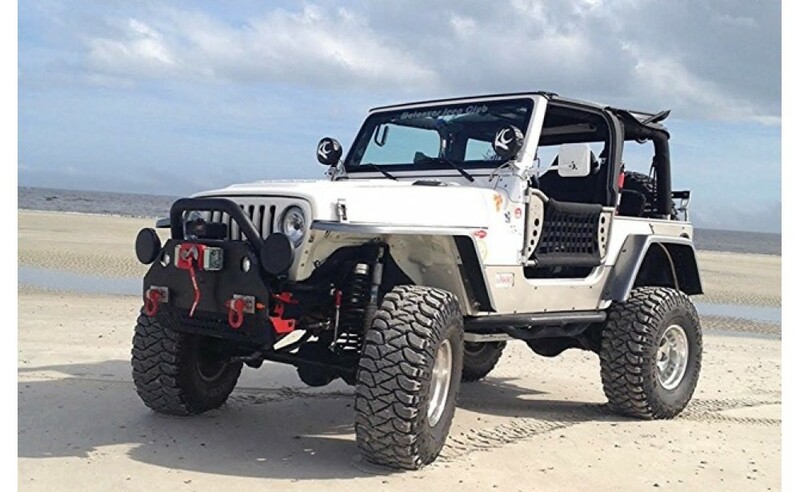 Most of us need a little help jumping in to a stock Jeep Wrangler - let alone a lifted one! Don’t tear up your seat and steering wheel when you climb in - instead, use GraBars! 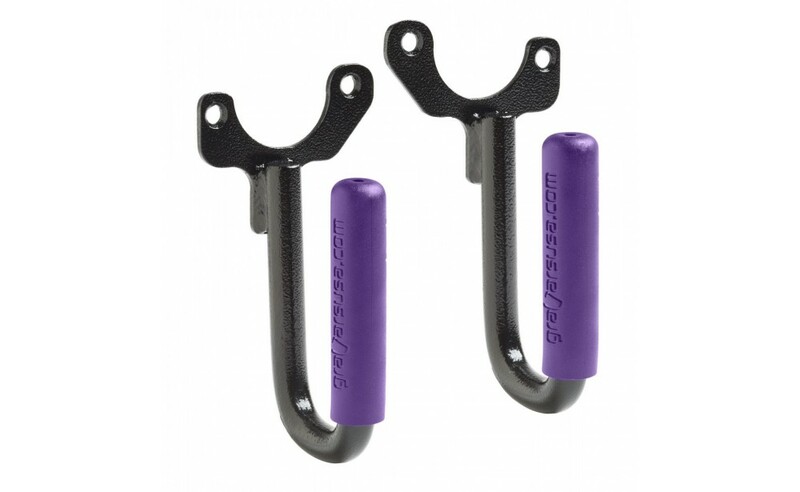 Genuine GraBars are incredibly convenient and compliment your Jeep so well that you’ll wonder why these grab handles weren’t included from the factory. GraBars are not only useful for getting in and out of your rig, but you’ll really enjoy them as an off-roader when you need to lean out and spot the trail or anything else. 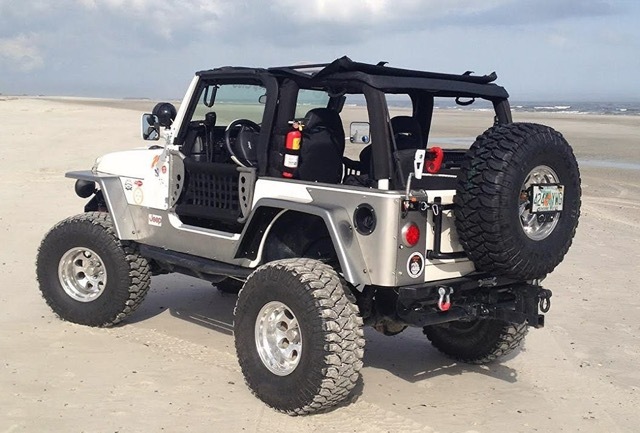 Install is simple and requires no drilling or modifying of your Wrangler. They come in six grip colors specifically chosen to match JK Wranglers. 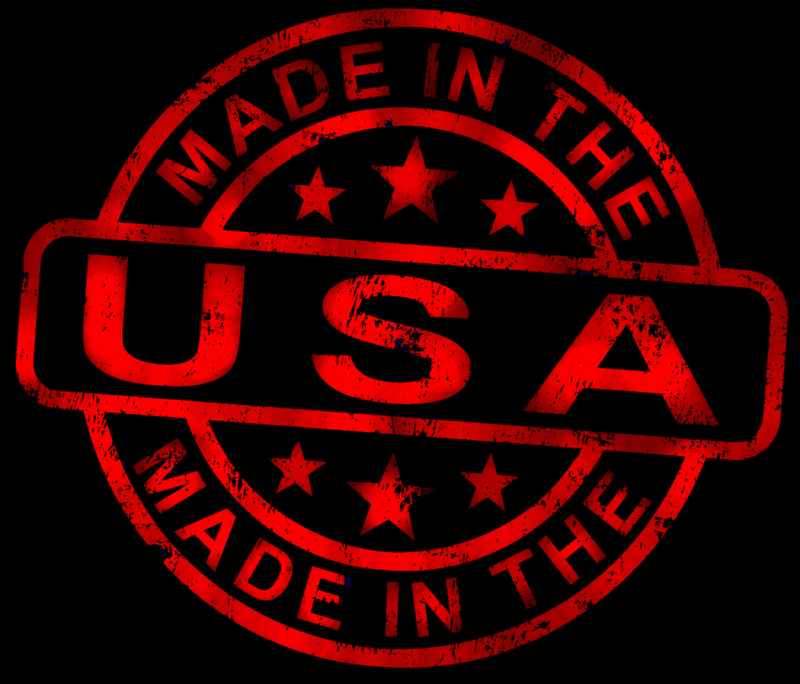 GraBars are an American made product produced by a company of Jeep enthusiasts. We are passionate about our product and take care to produce each and every GraBar to the highest degree of quality. From the selection of our solid steel and hardware; to the thick, tough powder coating; and even our nearly indestructible rubber grips, we use only the best materials and it shows. The welds on GraBars even receive the highest certified rating a weld can get! 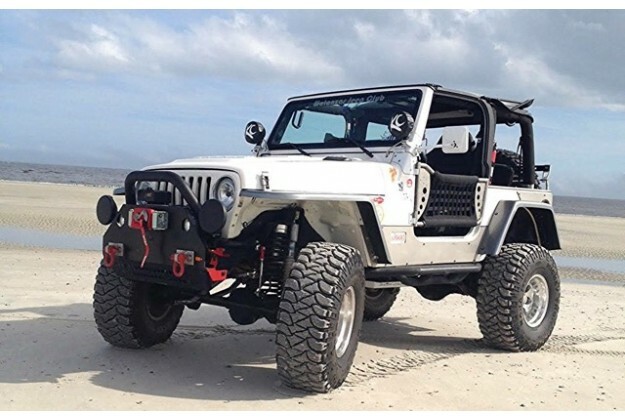 GraBars exceed Military Spec - they are what your Jeep deserves. 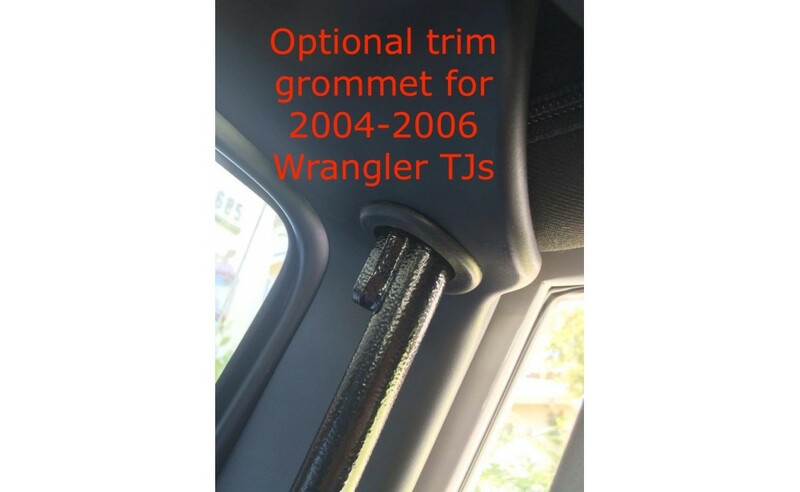 Free Shipping to Lower-48 States!If you needed to modify the trim on your 2004+ TJ Wrangler, these ..